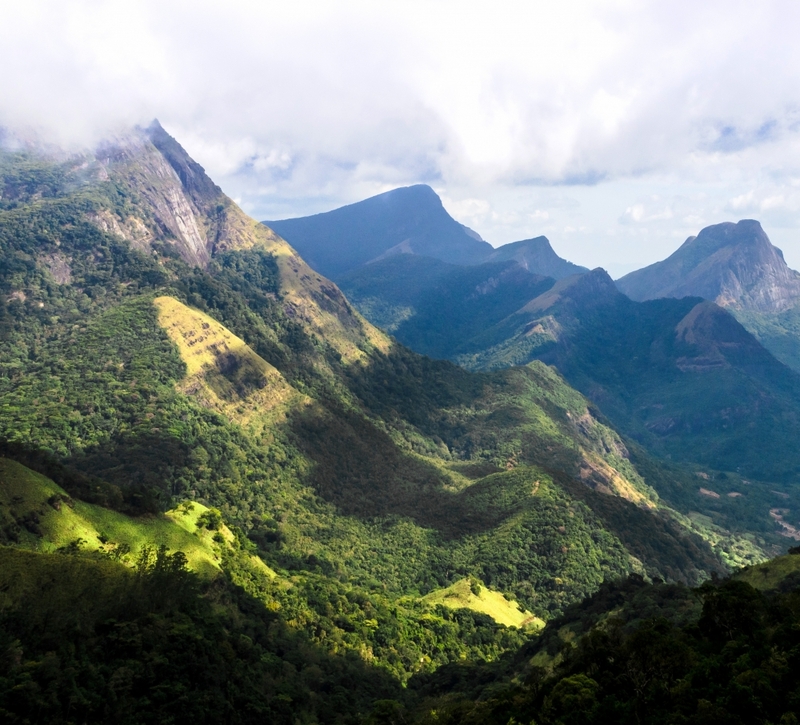 Located within the district of Kandy and Matale in central Sri Lanka, the Knuckles mountain range, so called because of its appearance resembles a set of knuckles of a clenched fist, consists of five mountain peaks and several other smaller peaks. With the highest point about 6,000 ft above sea level the Knuckles span an extensive region covering 155 sq. km of the island. 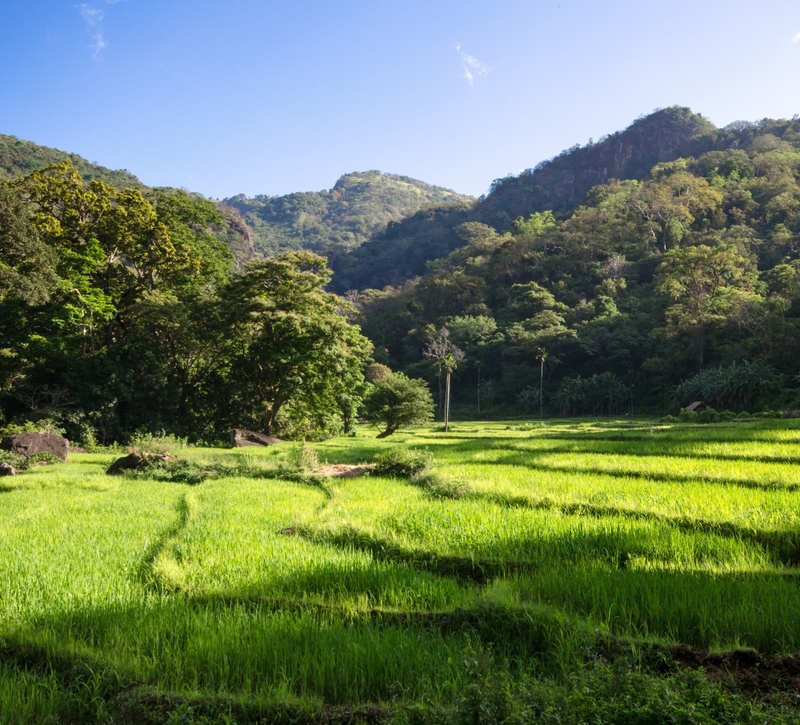 A wide variety of rare and endemic flora and fauna makes this wilderness area a storehouse of rich biodiversity. 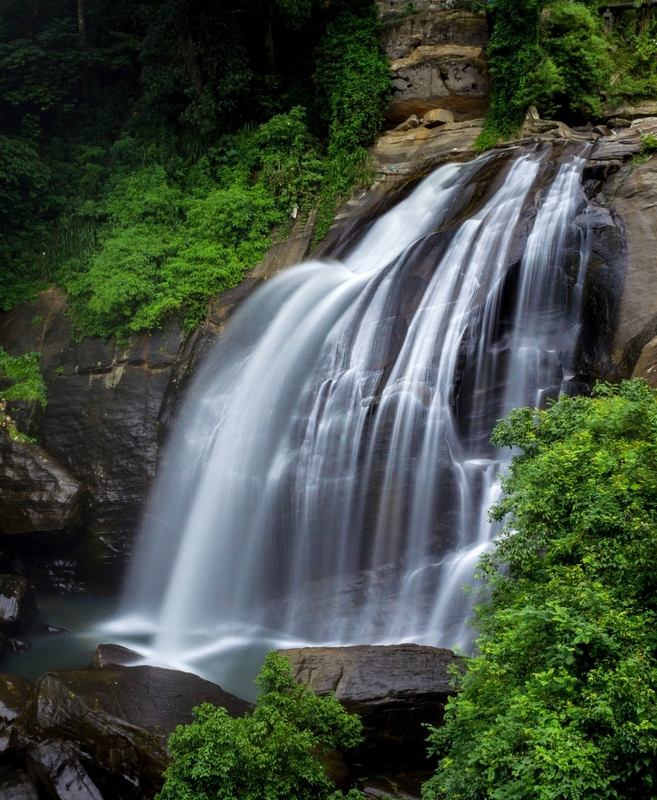 Trek through dense forests, along rivers and waterfalls, past tea plantations and terraced paddy fields and visit some of the small rural village communities. 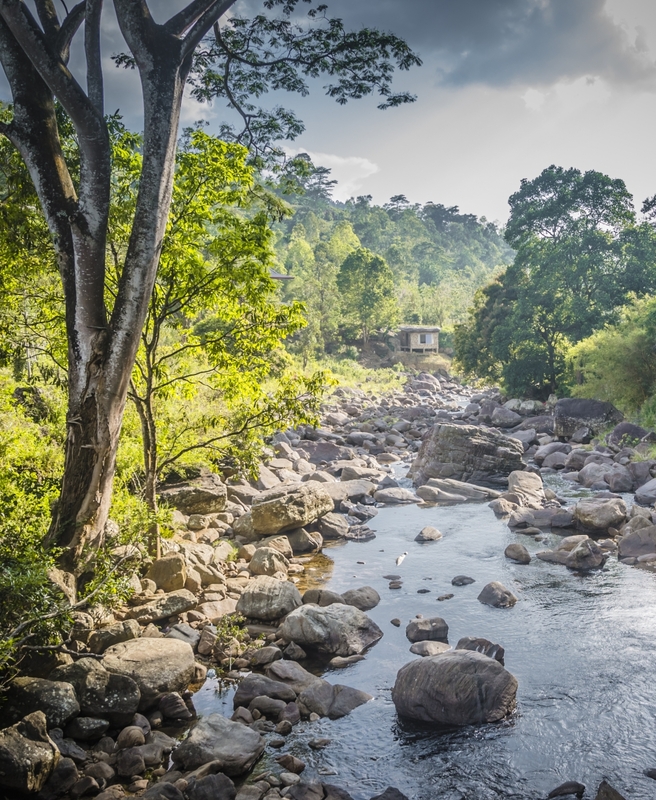 Panoramic views of misty mountains, stunning valleys, ancient rock formations, lush forests, crystal clear streams, beautiful animal and plant life, paddy fields, traditional villages and hospitable people make the Knuckles an unmissable and unique blend of nature, culture and adventure.